A Wine & Weed Collaboration? The Wine Industry Network (WIN) is hosting the first Wine & Weed Symposium http://wine-weed.com with a focus on the legalization of cannabis in California, expected impact and opportunities for the wine industry, and ways that California wine and cannabis producers can coexist. This educational event will be held on August 3rd at the Hyatt Vineyard Creek in Santa Rosa, CA. This highly informative event will provide those in the wine trade an opportunity to learn from cannabis experts that understand the challenges of both industries. It’s also a chance for wine professionals to better understand the inevitable competition for consumers and resources (land and water) and to prepare for the changing business environment. To this end, the symposium will also include vendors showcasing products and services for wineries and grape growers interested in expanding into the fast growing cannabis market. 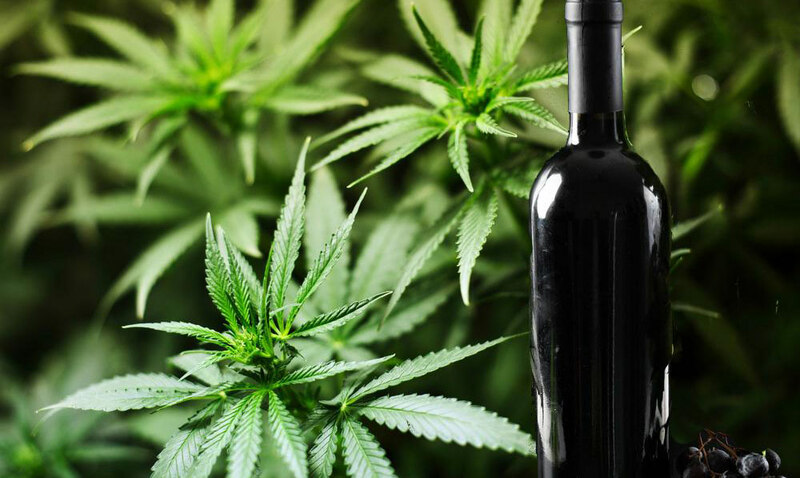 As one can imagine, the wine and cannabis industries have much in common: agriculture, technology, region (AVA), product quality, and marketing to a common consumer. Like the wine industry, cannabis will be heavily regulated and must also deal with legal, financial, compliance and distribution regulations. Just How Good are the Investment Opportunities in the US Cannabis Market?